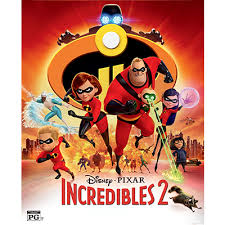 Let's start off February Vacation 2019 in style with our friends from Incredibles 2. This sensory friendly movie is hosted at the West Newton Cinema, includes free movie, popcorn and beverage. An email reminder will be sent prior to the event, confirming your attendance. Please plan wisely and let us know if you are unable to attend.